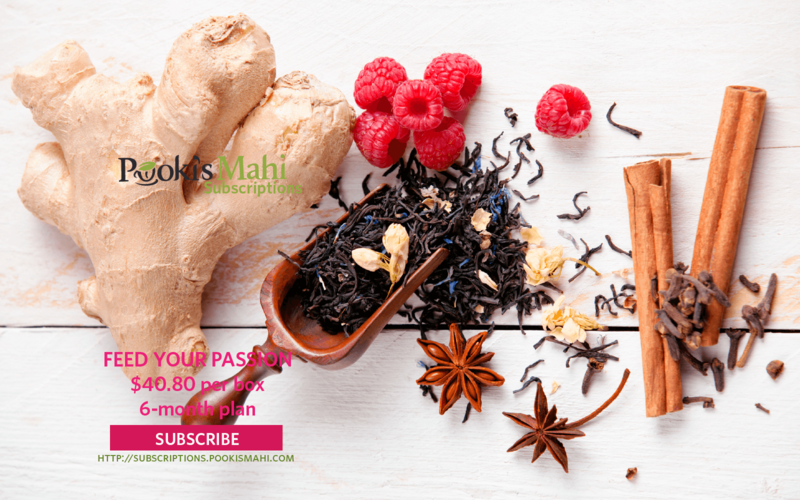 Silicon Valley startup Pooki’s Mahi releases private label catalogue to educate private label resellers and promotional product customers on sustainable materials used to produce Hawaiian 100% Kona coffee pods and single serve teas. Custom private label manufacturer of sustainable 100% Kona coffee pods, single serve teas releases private label and custom promotional products catalogue. Private label tea and single serve coffee pods manufacturer Pooki’s Mahi announced today it introduced its private label catalogue to educate resellers and promotional product customers on sustainable materials used to produce Hawaiian 100% Kona coffee pods and single serve teas. The Silicon Valley startup produces luxury sustainable single serve tea and coffee pods. 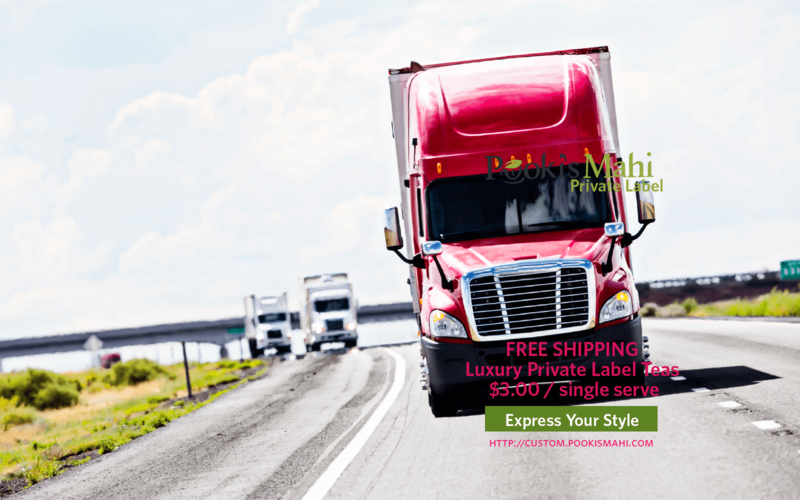 Pooki’s Mahi custom promotional products catalogue provides private label resellers detailed information on private label products and materials used in the sustainable pods. Customers new to the single serve coffee pod market are not aware it is easy to create recyclable sustainable coffee pods or single serve teas without the high minimum requirements. Private label resellers have access to the entire luxury coffees and award-winning teas in the private label channel. Most single serve coffee pod manufacturers do not provide transparent pricing. Private label customers have two options to design and launch single serve teas or luxury coffee. Transparent pricing overview for custom promotional products and private label coffee pods. Overview to creating promotional products or private label single serve tea. Materials used to produce sustainable single serve tea or coffee pods. Luxury coffees and high quality teas available for custom private labelling. 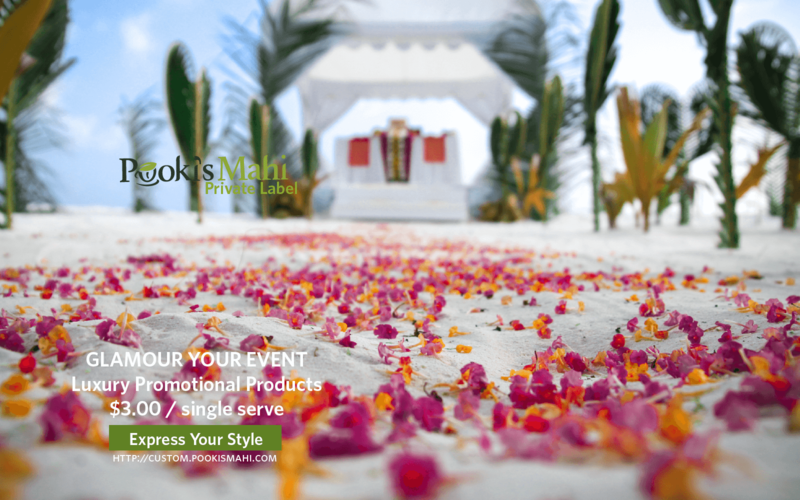 Pooki’s Mahi private label catalogue is designed to help custom promotional products distributors and private label resellers understand Pooki’s Mahi single serve supply chain capabilities and have insight to the new product introductions. Approved reseller distributors can resell Pooki’s Mahi custom product line. Pooki’s Mahi™ is a Silicon Valley-based single serve coffee pods and custom promotional products manufacturer offering Hawaiian 100% Kona coffee pods and award-winning private label teas in sustainable single serve cups. Private label brands partner with Pooki’s Mahi for the efficient supply chain, go to market launch and new product introduction expertise. Since its online launch in 2013, Pooki’s Mahi products have been a favorite of customers, charities, celebrities and athletes and have been featured at red carpet events including Celebrity Gift Suites and athletes and seen on several television shows. Pooki’s Mahi’s mission is to revolutionize the supply chain ecosystem to make it efficient by using technology in bringing the highest quality Kona coffees into the market in a sustainable, compostable cup. Hawaiian coffees are harvested/roasted in Hawaii, single serve cup manufactured in US and distributed to several fulfillment centers in the US.